Christine joined the Board as Chair in April 2018. 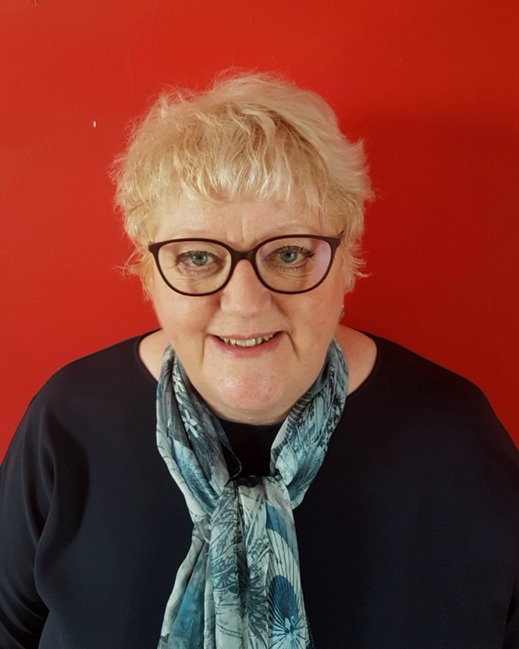 With over 35 years’ experience in social housing as a senior executive, board member and regulator, Christine’s expertise encompasses governance, development, low cost home ownership, regeneration and customer involvement. She is particularly interested in the provision of housing to meet a wide range of needs and which support social regeneration. She has championed customer involvement and standards of service delivery. Paul was elected as an independent Board member in 2010, and became a Vice Chair in May 2014. 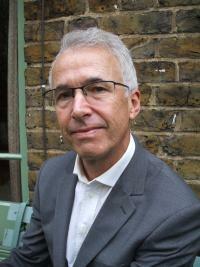 He also chairs the Association’s Audit and Risk Committee. An accountant by profession, Paul has recently retired as Director of Resources at B3Living. 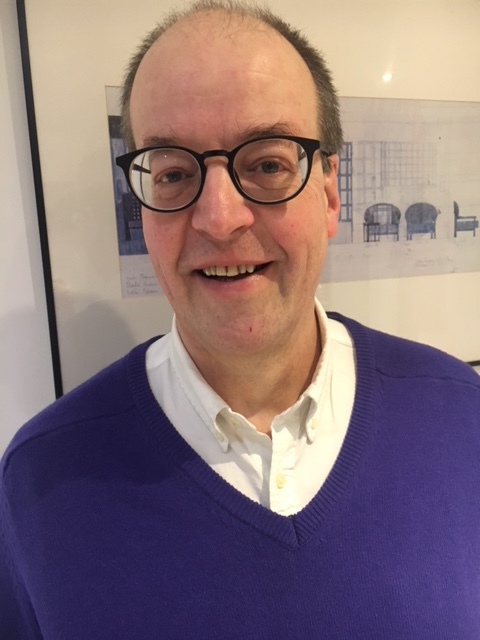 He has almost 35 years’ experience of the social housing sector, having held senior roles at the English Churches Housing Group, the Downland Housing Group (now part of Clarion) and the (former) Housing Corporation. Paul has also served as a management consultant in PricewaterhouseCoopers’ Jamaican offices. 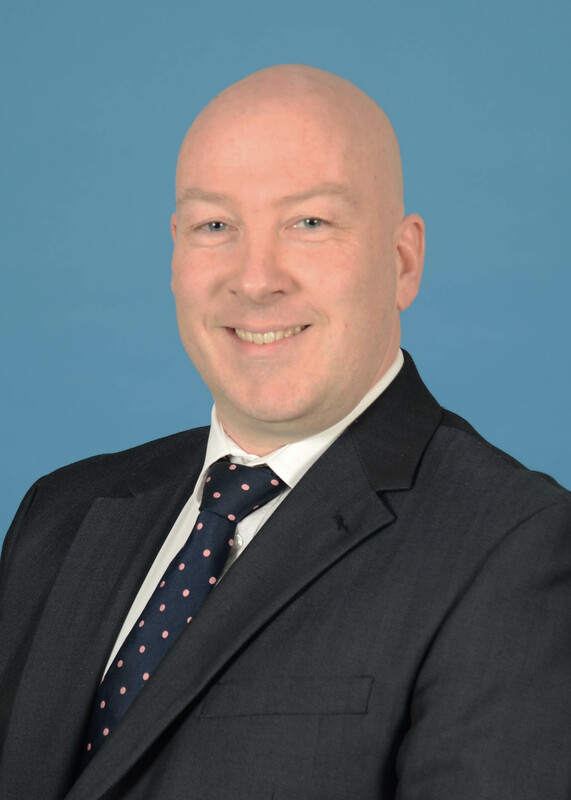 Paul brings to Rosebery extensive financial, audit, treasury, investment and governance experience. 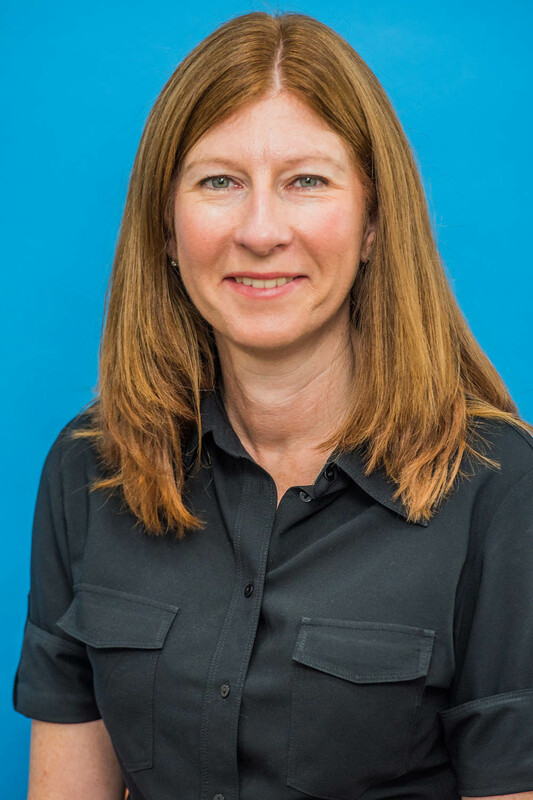 Lindsay joined the Board in April 2018 and chairs the Association’s Investment Committee. He has over 37 years’ experience working in the affordable housing sector. He has held senior and executive positions in development and housing operations for medium and large housing associations, as well as having served over 17 years as a chief executive, including from 2006 to 2017 as chief executive of Radian Group. He is a member of the Royal Institution of Chartered Surveyors. 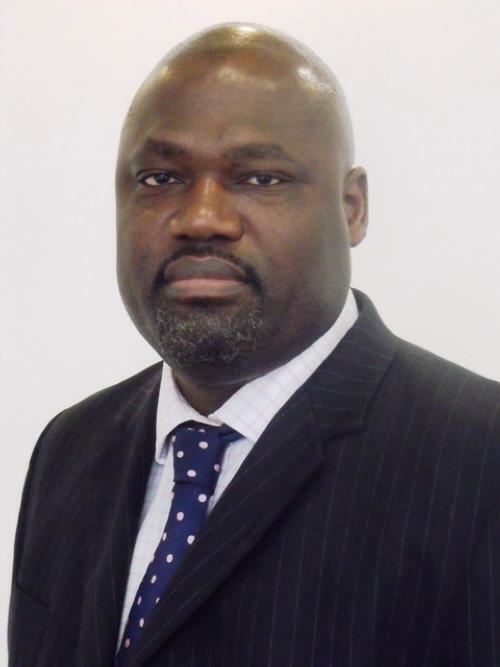 Mak joined the Board in September 2014 and comes with 24 years’ experience in property services and asset management. 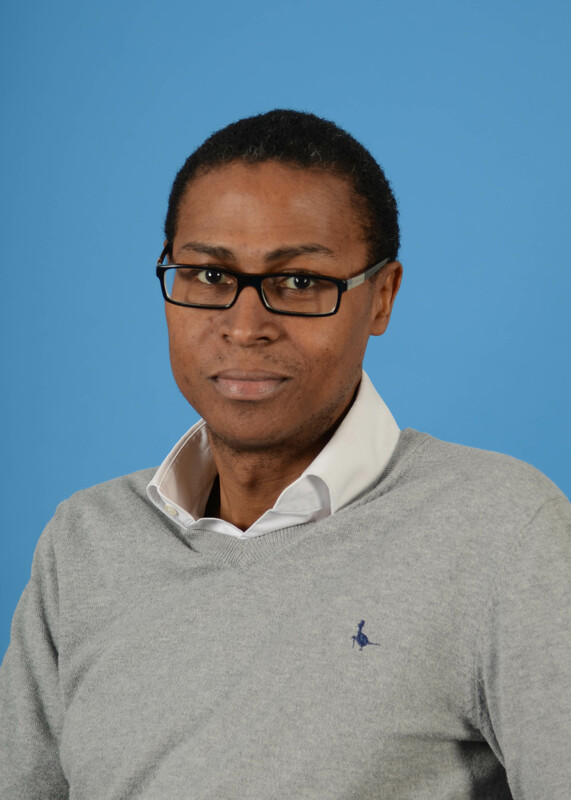 Mak started his career in private practice with a Chartered Building Surveying firm in 1994 before working in Registered Social Landlord and Charity sectors. Mak is a Fellow of the Chartered Institute of Building. Mak is currently the Director of Property Services at Gateway Housing Association and sits on the Board of Directors of Central Housing Investment Consortium. Florence joined the Board in February 2012 and chairs the Association’s Remuneration and Nomination Committee. 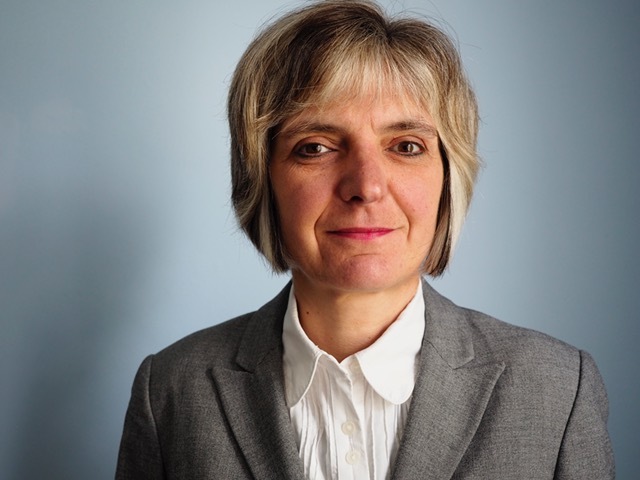 She has over 25 years of succesfully developing Public Private Partnerships on behalf of the private sector and local authorities in health and social care, education and regeneration, including housing, for the benefit of local communities. She is a partner of Anagennao Investments, an investment company specialising in social infrastructure. Florence is also a founding Director of Flex Management Consulting, a business consultancy company with private and public sector clients. 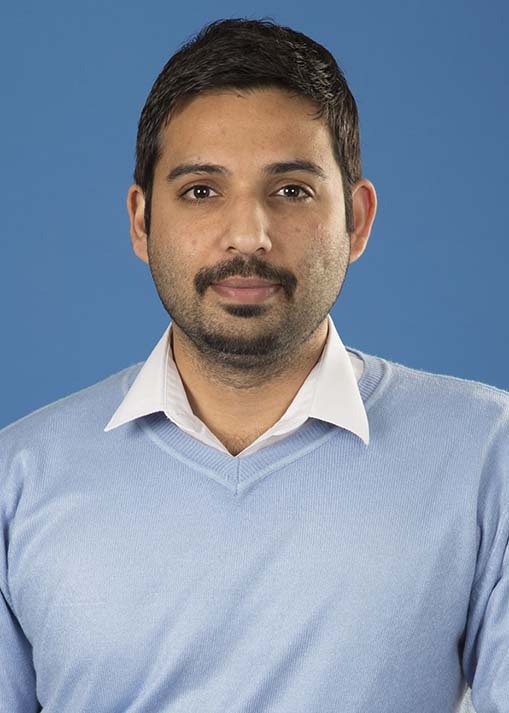 Sukhraj was elected as a Board member in September 2014. 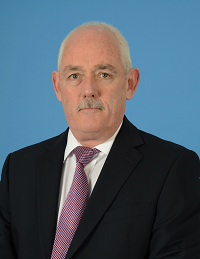 He has been active in housing and not-for-profit sectors for more than five years and previously sat on the Radian Group Audit Committee and Finance Committee and served as non-executive Vice Chair on the board of Radian Support Limited. 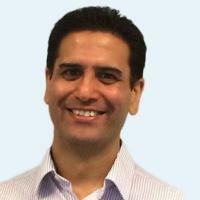 Sukhraj is an accountant by profession and has over 20 years’ financial management experience in plc and high growth SMEs in the commerical sector including care homes, healthcare, retail, leisure and media. He is currently Chief Financial Officer at Coin Street Community Builders. 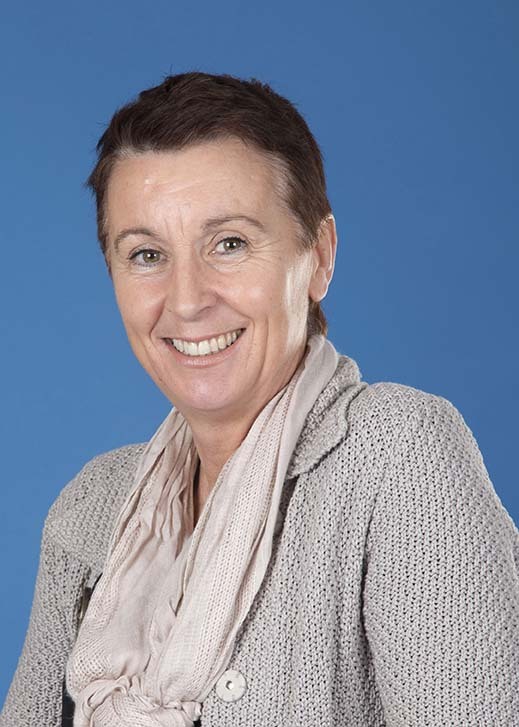 Deborah joined Rosebery as Chief Executive in December 2009. Deborah became an Executive Board Member of Rosebery in September 2014. 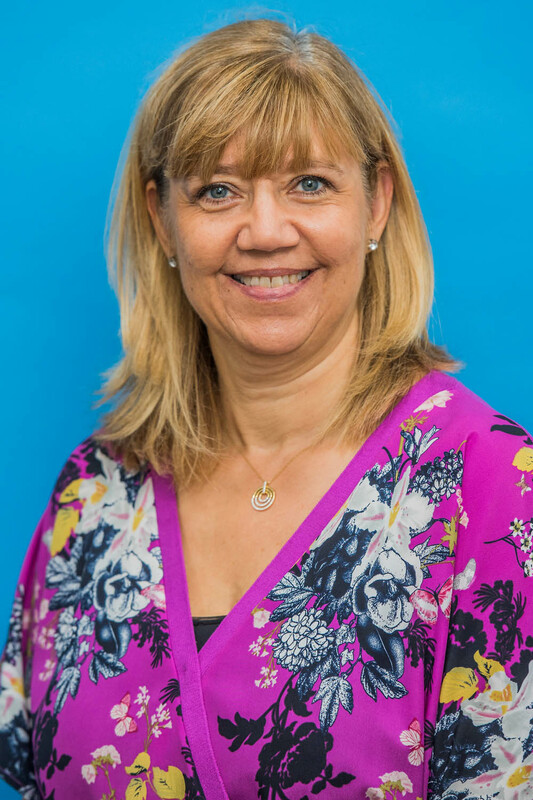 She is MSc qualified in Business Administration and has a breadth of experience in the sector, gathered over 25 years with small, medium and large group organisations. 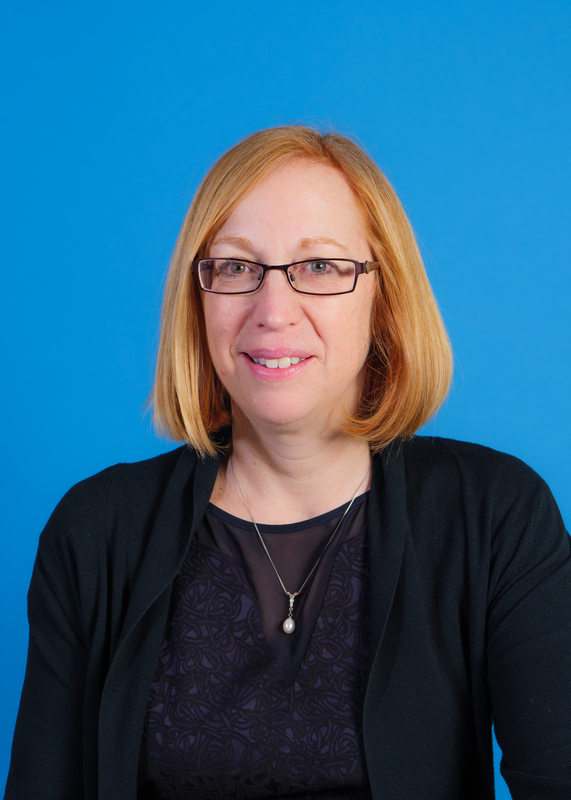 Deborah is also Co-Chair of the National Housing Federation’s London and South East Housing Management Forum.